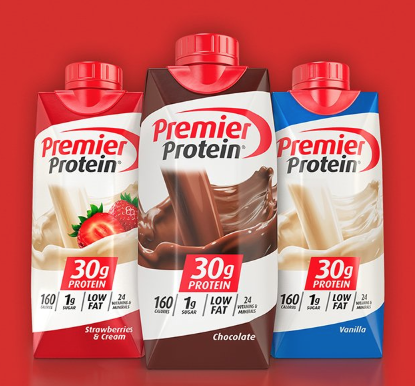 Calling all readers who have purchased at least ONE qualifying Premier Protein Shakes Product between August 8, 2011 and October 12, 2018! You may be entitled to get back up to a $40 check ($1 for each product) from this Premier Protein Shakes Settlement if you are eligible! Simply complete the short form by December 20th to submit your claim. This settlement is about how Premier Protein Shakes did not include as much protein as their labeling and advertised. No proof of purchase is necessary (up to 5 product claims) to obtain settlement benefits, but please do not fill it out if you never purchased these products to qualify. It is against the law to fill out the form if you do not qualify. Go here for more information.